Learn the basic technique and health benefits of making Sauerkraut on your own. 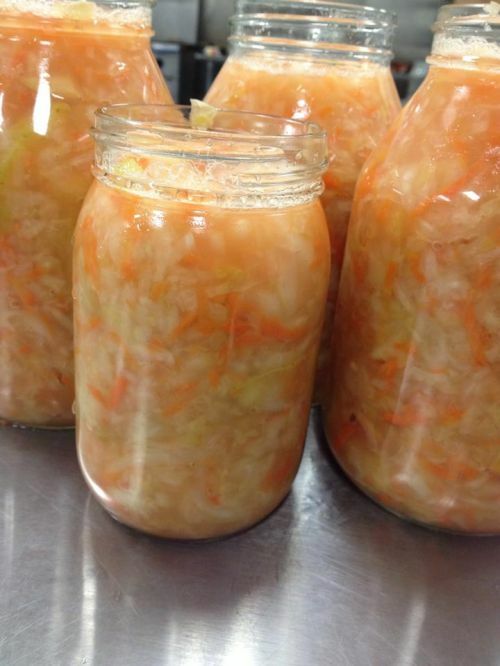 During this hands on class, participants will make sauerkraut using organic, local cabbage, carrots, and apples. Each participant will go home with a jar of kraut. Great for a healthy gut!